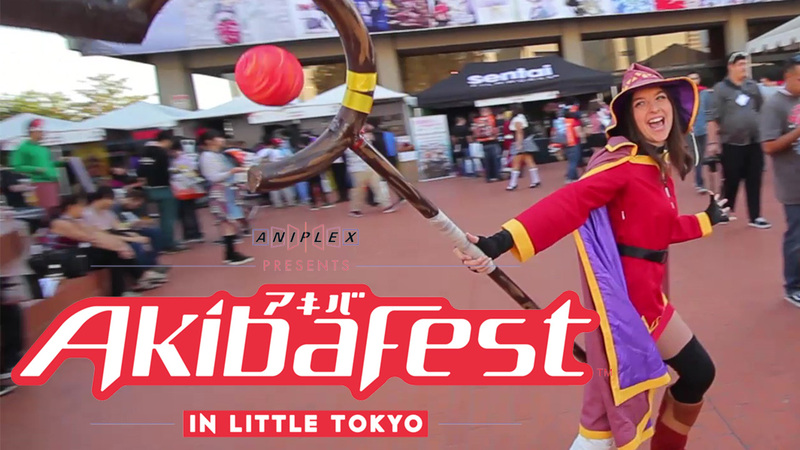 Nerd Reactor’s John and Amber went on an adventure at AkibaFest 2016 in Little Tokyo this past weekend. The duo played some Dragon Ball Xenoverse 2, visited Crunchyroll, posed at the Girls Panzer photo booth, and witnessed some cool cosplays. Check out the video below. Also, stay tuned for more coverage from AkibaFest 2016 including interviews!